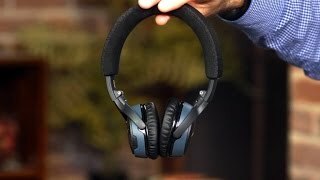 These headphones deliver unambiguously superb audio quality despite the questionable reputation Bluetooth audio has with audiophiles. They are easy to wear for extended periods thanks to the light weight and comfortable padding. The headphones have a long run time on a single charge. The battery is rated for 15 hours. 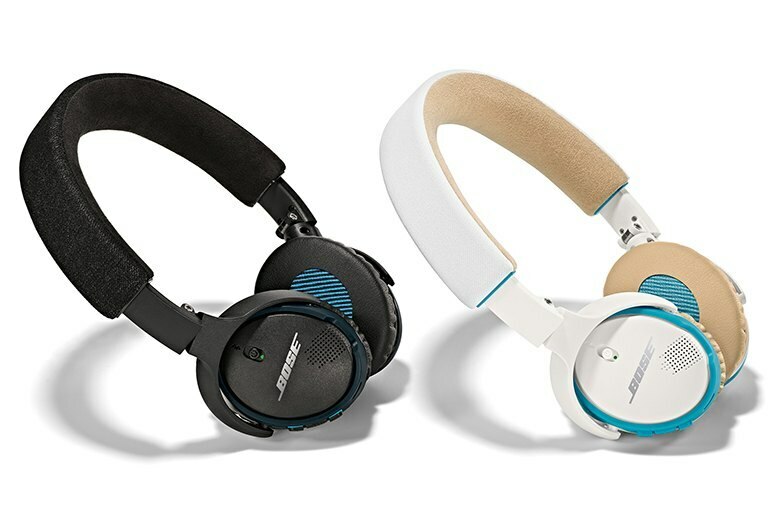 Despite the Bose name, these headphones have no active noise reduction. The sound quality actually drops when you circumvent wireless and plug the headphones in using an audio cable. 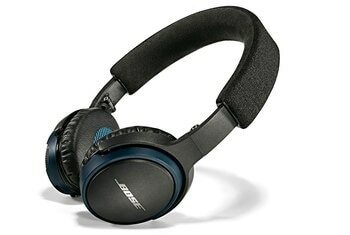 Bose is perhaps best known as an audio company specializing in noise-cancelling headphones, but the SoundLink On-Ear Bluetooth Headphone does not have noise-cancelling capabilities built in. 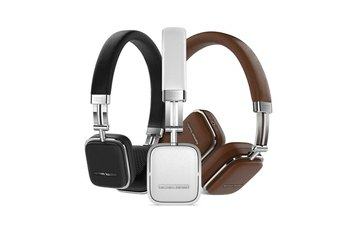 That said, it's been positioned by the company as a high-quality wireless over-the-ear headphone for audiophiles. The SoundLink is available in two colors (white and black), is fairly lightweight at 5.4 ounces, and comes with a two-way microphone system, designed to reduce background noise and provide a consistent sound level when making phone calls using the headphones. 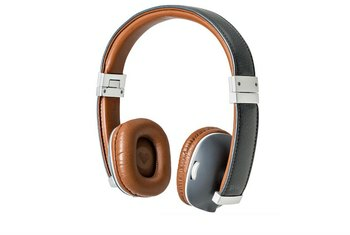 The headphones also have an integrated battery designed to provide about 15 hours on a charge. A full charge takes about 90 minutes and provides up to 15 hours of playback time. But even if you’re caught short, a quick 15-minute charge gives users another two hours of use. The incorporation of Bose Triport technology, along with the active EQ, is responsible for the dynamism in the music, however, it is important to note that the quality of the sound does dip ever so slightly when the headphones are used in wired mode. 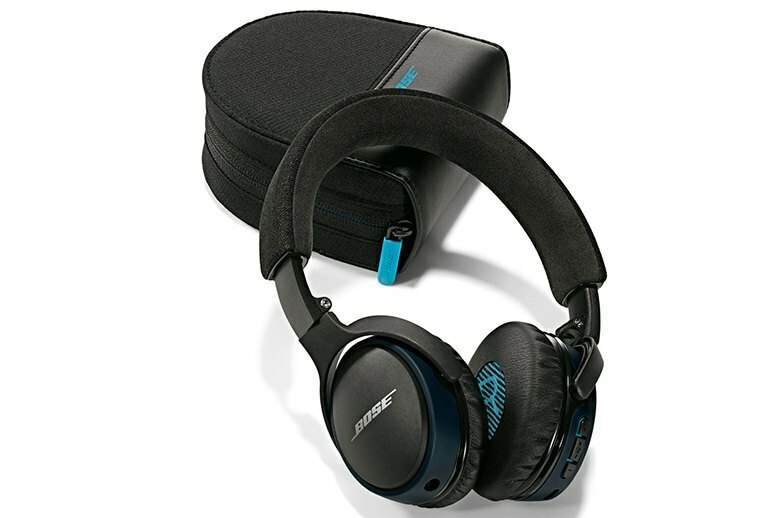 This set doesn't have noise-cancelling features, but since they are over-ear they will block out some, but not all, outside noises. 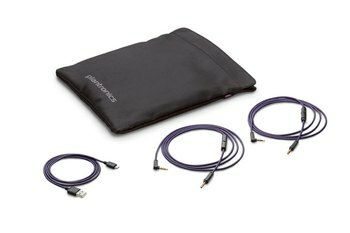 There's a new two-way microphone system and something Bose calls Adaptive Audio Adjustment technology, which automatically changes volume based on speech level and ambient noise. Whatever it does, it does well, because I had no problem making calls on the noisy streets of New York. They have super soft, pillowy earcups and a generously-sized headband. 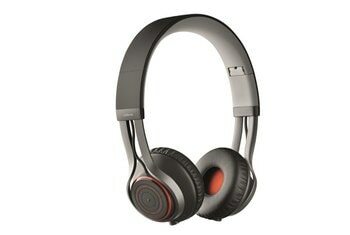 In fact, they are the most comfortable headphones I've ever worn, on-ear or over-ear. Those cushioned earpads are ridiculously soft. There is quite a lot material in contact with your ears, though, and they can heat up rather quickly. A 15-minute charge can make the headphones last for 2 hours, while it will take 1.5 hours to fully charge its battery. It can also connect with two devices at the same time. Despite not having active noise cancellation, the SoundLink on-ear headphones are the most satisfying headphones on the market today. Leaving my phone charging on my bedside table, I was able to walk around my apartment and still have perfect connectivity with no issues whatsoever. No stuttering, no loss of signal. Nothing. It’s not until you wind up the volume a touch and listen to something a bit more mellow that the true nature of these really versatile headphones shines through. The bass has power, the midrange has clarity and the high range still can make its presence felt. This is my first pair of wireless headphones that I am happy with. I have tried 3-4 other sets in the past few years and they all leave me horrified and running for the hills. 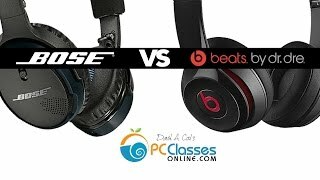 Note that the Over-Ear Bose headphones are not the same and are vastly inferior. This is the newer model with much improved battery life, sound quality, range, and the set is also much more sleek. Other than a brief blip when I start a song, when paired with my MacBook Air, the audio quality is very good. It is about 90% of what I want out of a pair of headphones, which is sufficient for me to enjoy the freedom of wireless. They rarely miss a beat when paired and nearby and also have incredible range when paired with my iPad Air 2 of easily 25 feet or more with obstacles in the way. I highly recommend this as possibly the best wireless headphones available right now. 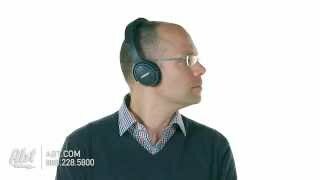 Hearing voice feedback is very useful as well, the headphones will speak to you "Paired with Ben iPhone." Very cool!